A holiday to try and fix a broken relationship goes horribly wrong when the couple realize that there is something evil in the forest that has no intention of letting them leave. 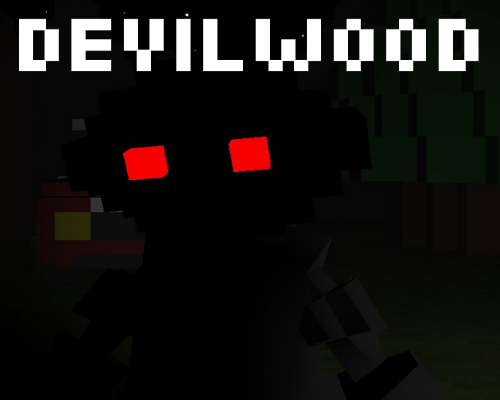 Find your other half in the forest and get back to the car or face being trapped forever in the Devilwood. Devilwood is a voxel horror game that makes heavy use of stereo sound and light. Use your ears to listen for things around you and turn off your torch to avoid being seen. That was a shocking turn of events. Like the game and the ending was...interesting. They are certainly loud. Great vid! Thanks for playing!